Included along with cute happy quotes are short happy quotes and being happy quotes. 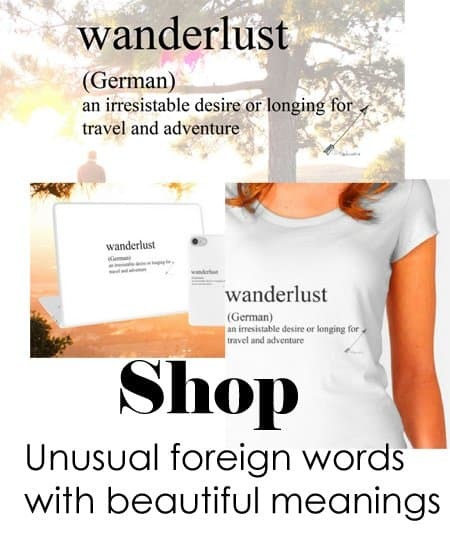 Quotes are very popular and its interesting how these words help us to connect with others. Quotes condense our thoughts and feelings into words and helps us to convey that to others. Our tagline is to inspire meaningful connections, and this is another way to connect with those that we care about. Visit our other quote pages, inspirational quotes, & love quotes. Enjoy,these happy quotes that are fun to read and share, Cheers! 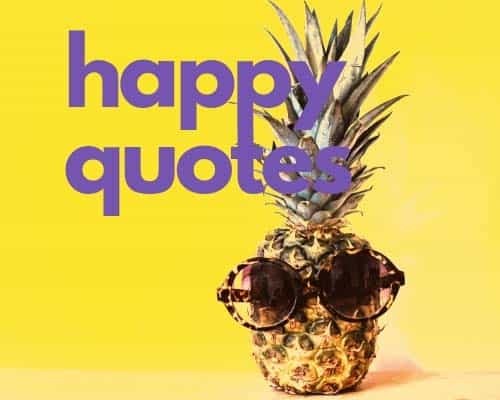 The great thing about being happy quotes are how we gain inspiration from some of the greatest writers and philosophers that have ever lived. Some are charming, funny or insightful. We have love quotes & Emerson Quotes on the site also. They are fun to share with friends or family. To cheer you up or anyone that needs a smile! These short happy quotes are perfect for Instagram captions. Many times we have a hard time expressing ourselves and quotes are the best way to share our feelings. Being happy is one of our greatest life pursuits. “A good life is a collection of happy moments. Top 64 Happy songs that will make you happy instantly.